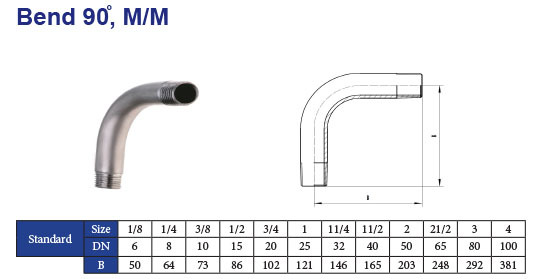 Pipe Fittings | Starfit China Ltd.
Our pipe fittings are manufactured out of welded and seamless tubes according to EN or ASTM standard. 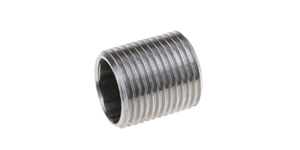 We produce all materials out of stainless steel (e.g. 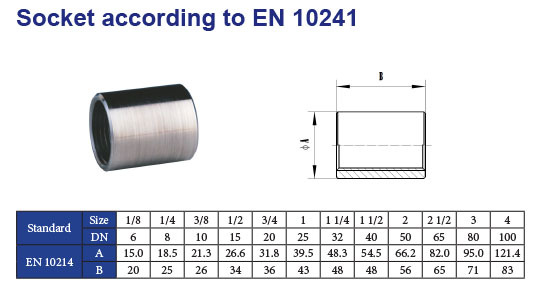 1.4571, 1.4541, 316L, 304L, etc.) 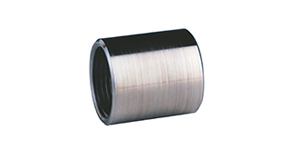 or nickel alloy with threads according to EN, ISO, NPT or BSP. 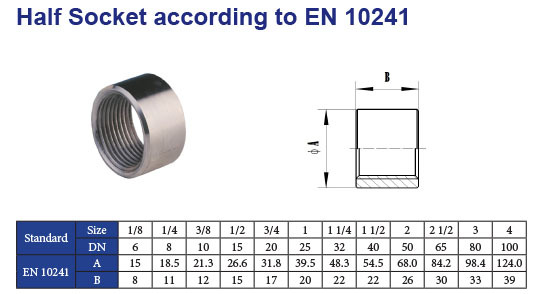 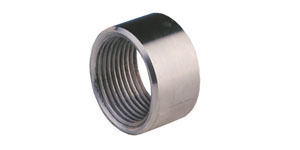 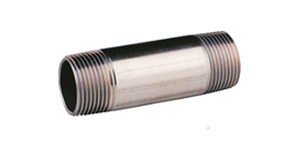 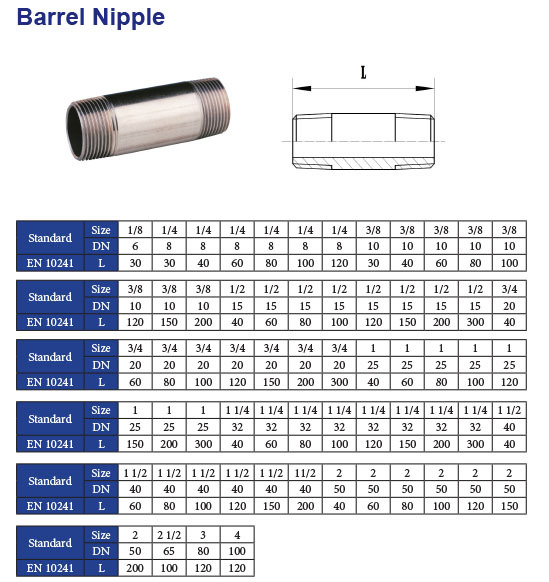 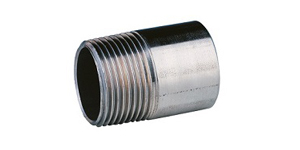 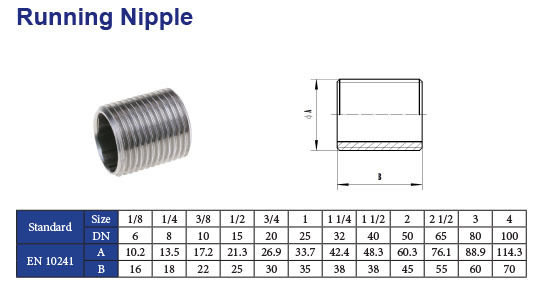 Pipe fittings can be supplied with test certificates according to EN 10204 3.1. 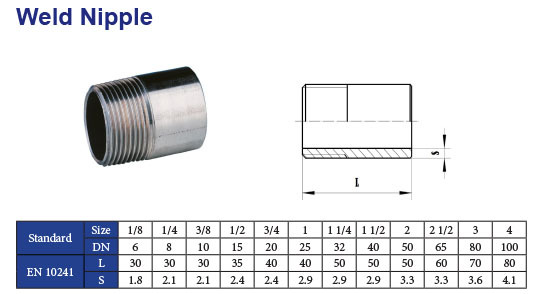 Custom-made products, even larger than 4”, can be produced according to provided drawings. 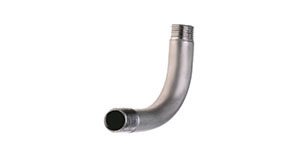 Furthermore, Starfit stocks pipe fittings within Germany in order to provide a fast delivery throughout Europe.